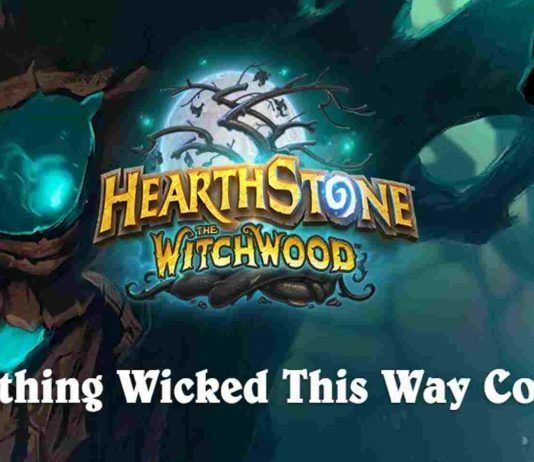 The Witchwood Released! 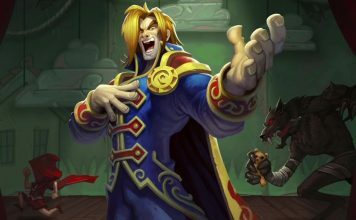 And Already Broken! 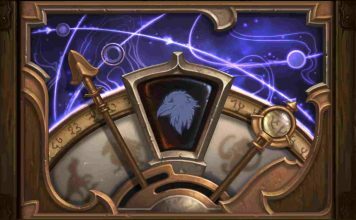 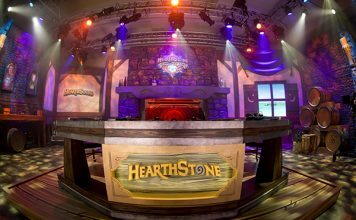 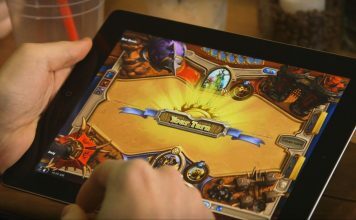 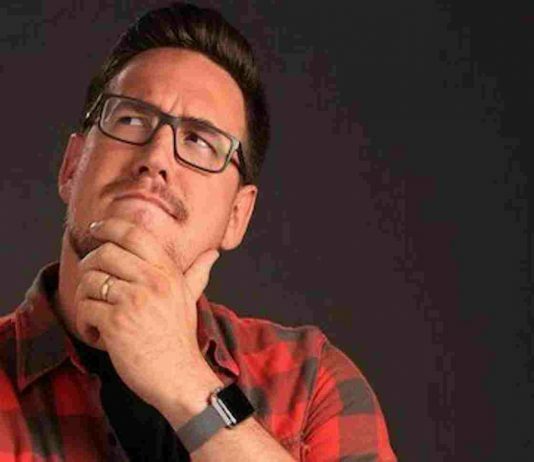 The State of Hearthstone Esports: What’s Next? 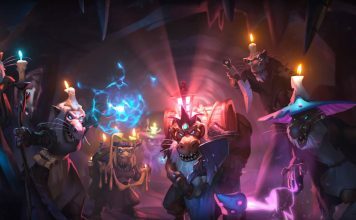 Kobolds and Catacombs: How Does the Recruit Mechanic Work? 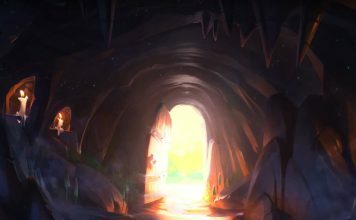 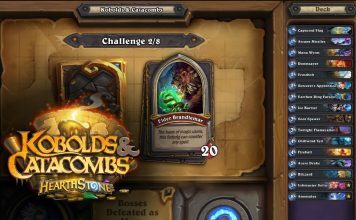 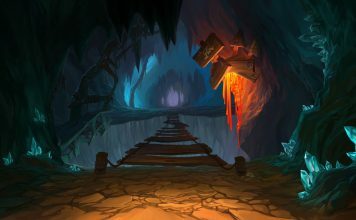 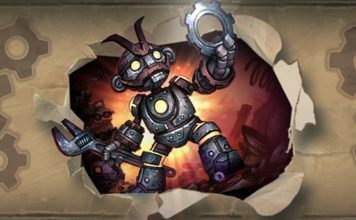 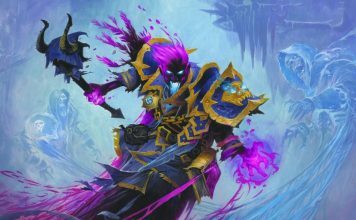 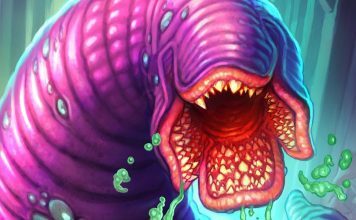 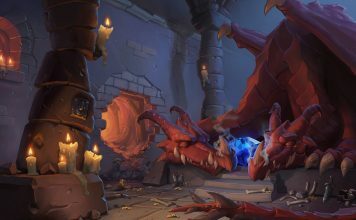 Kobolds and Catacombs: What Is Dungeon Run?